At the foot of Summit County’s highest peak you’ll find the Quandary Mt. Estates, also known as Northstar Village - and why is a mystery since it is the farthest south point in Summit County. Maybe because it's a lodestar: A nicely laid out neighborhood around the foot of Summit County's highest peak, Quandary Mountain, where the lots are large and the quiet extraordinary. 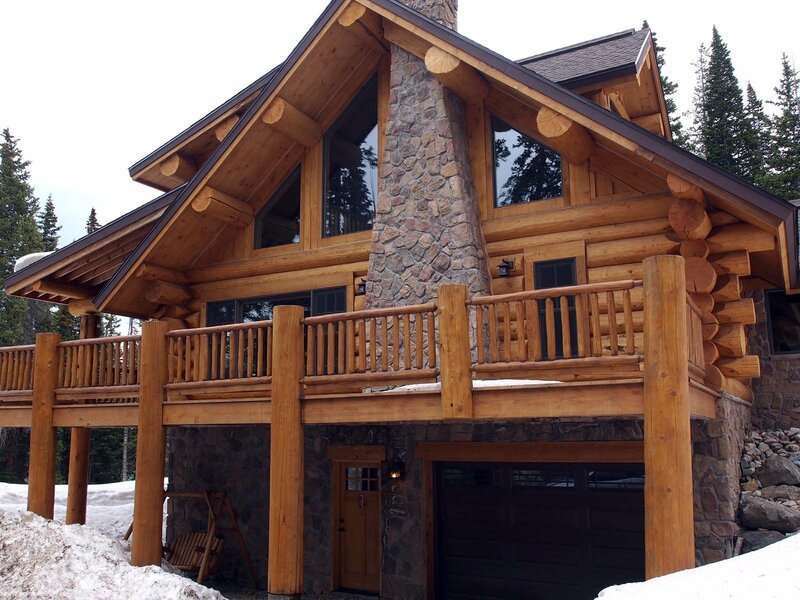 Homes for sale in Quandary Mountain Estates are a short drive into Breckenridge, about 10 miles, but this distance makes these homes some of the lowest priced in Summit County. Quandary is situated on Highway 9 halfway up Hoosier Pass, two miles from the first switchback. Getting out of town to the south and over the pass into South Park is easy, so this is great property for people living in Colorado Springs or elsewhere in southern Colorado. It’s south of the incorporated town of Blue River so it is governed only by the rules of the county. 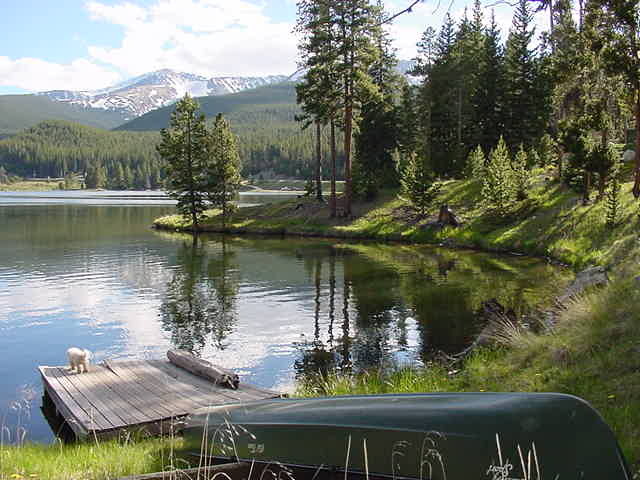 Build Your Dream Home Here And Enjoy The Best Views Available In Breckenridge! Flat Lot With A Great Building Site That Has Incredible Views Of Red Mountain! This Lot Is Ready For Construction With Completed Perc Test, Survey, Ect. Enjoy The Huge Views And Privacy With This Ready To Build Lot. Beautiful Views From This Easily Accessible Lot. Great Building Site For Your Colorado Dream Home. This is also one neighborhood with affordable vacant lots for sale. Homesites are more than one-half acres and can offer great views of the Ten Mile Range and just about all can see Baldy Mountain and Boreas to the east. Ready access to hiking trails and cross country skiing, these lots offer a lot of privacy and quiet. The subdivision plan means there are enough neighbors for company but enough room layout a nice home, garages and find good water. Well drilling in this part of Summit County might be a deep effort, it results in good quality water for a long time. Septic systems cover another utility and this ground is well suited for this. Walk up Summit County’s only 14er from your home in Quandary Mountain Estates, or get a high start on the wheeler trail. Near by McGulloch Gulch offers great stream side hiking. The Blue River runs along the highway at the entrance to the neighborhood and is well known for great fishing. Square Footage: 661 to 5,292 sq. ft.
Drive south from central Breckenridge for about 9 miles and as the road takes one big switchback, and one gentle one, and prepares for another series, you will take a right turn onto Carroll Lane and go through the welcome arches to Northstar Village, another name for the neighborhood known as Quandary Mountain Estates. Any home for sale here will follow - you'll find its driveway ahead. Listing information last updated on April 22nd, 2019 at 4:48am MDT.